Selling house or property can be pretty tough if you fail to attract the right kind of audience. You can easily make people aware of your business by distributing these 7.37x8.75 custom real estate calendar magnets 20 Mil around the town. Whether you are selling your property or properties, renting a room or offering house renovation services, these personalized calendar magnets are the best. People will see your information throughout 365 days. Affordable, attractive and easily customizable many real estate businesses are using these personalized magnets for value building. Order today to get started at the earliest. 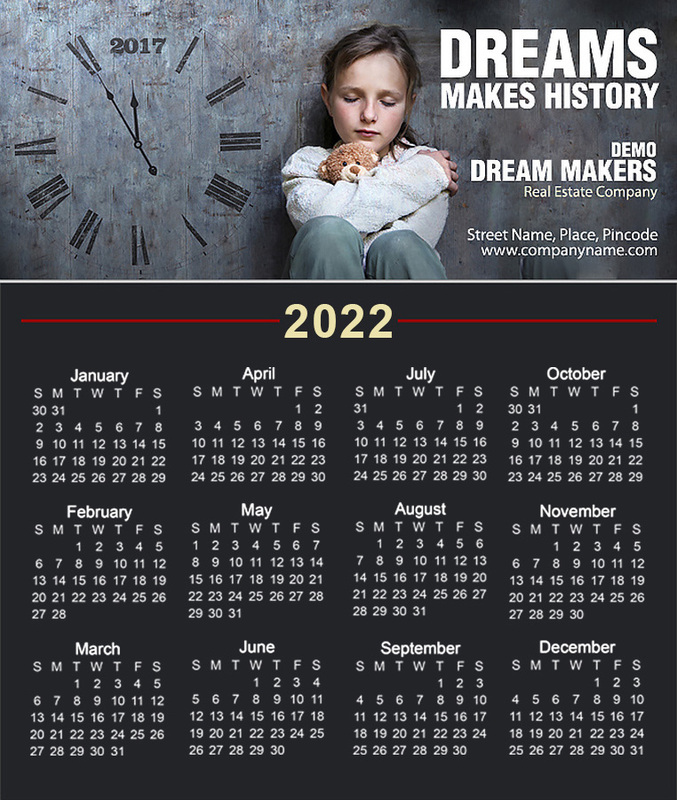 Request a quote to know what you can save on ordering these 7.37x8.75 personalized real estate calendar magnets 20 Mil. Product Size: 7.375 in. x 8.75 in.